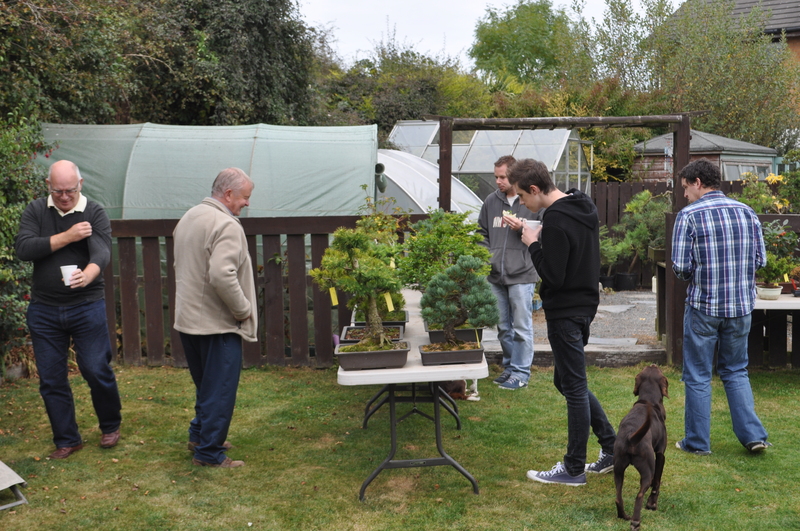 This weekend, Saturday 4th August 10-5pm and Sunday 5th August 1-5pm the Northern Ireland Bonsai Society will be in the Walled Garden at Greenmount Campus in Antrim. 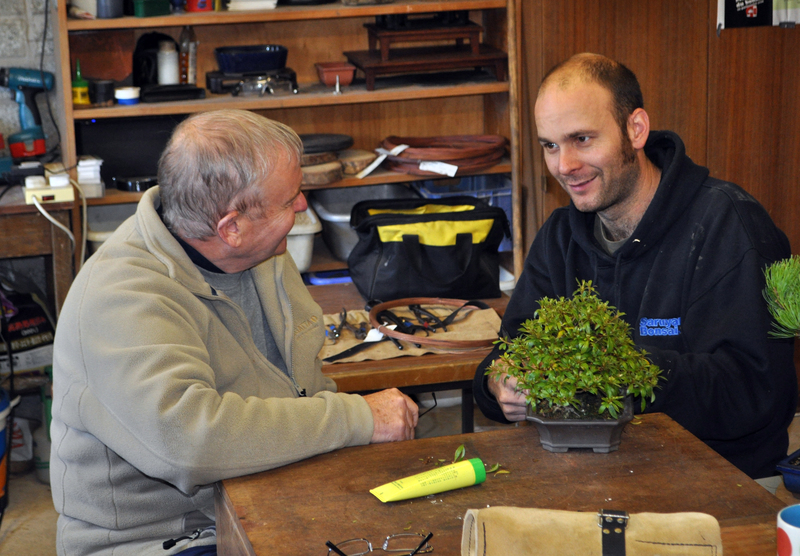 We will have a small display of bonsai along side a ‘Have a go at Bonsai’with club members working on their own trees and allowing the public to watch and join in. 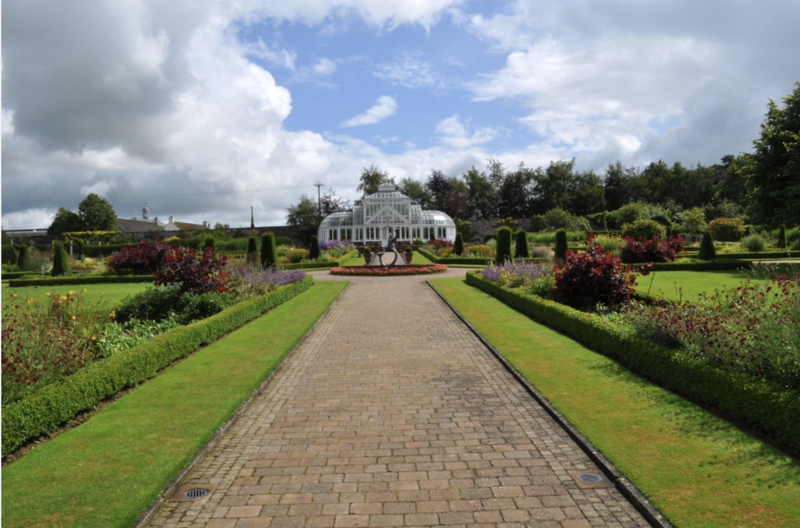 Why not come along for a walk around the walled garden and also visit the Koi show taking place as well. 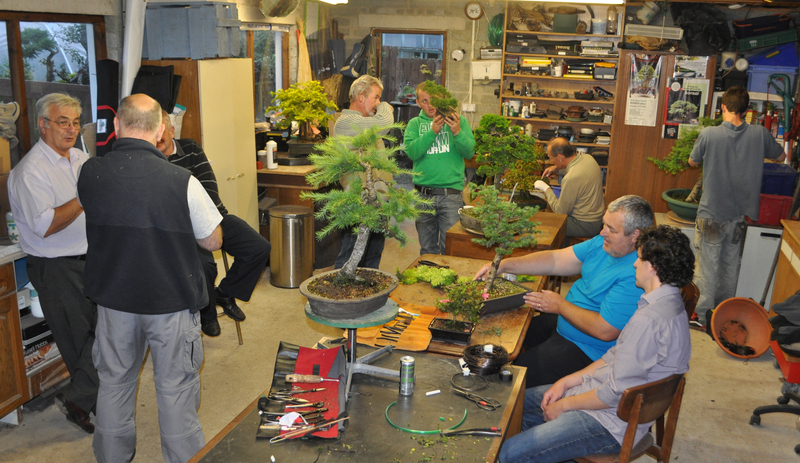 It is with great sadness that I inform you of the passing of Bertie Greer, a long term member of the Northern Ireland Bonsai Society. You often hear people referred to as a ‘true gentleman’, indeed it’s a term that can often be over used. 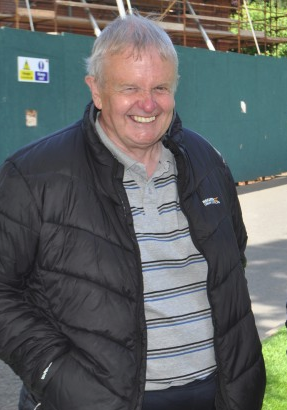 In Bertie’s case, he truly was one of life’s gentleman and a good friend to many in the club over the 20+ years he was a member. 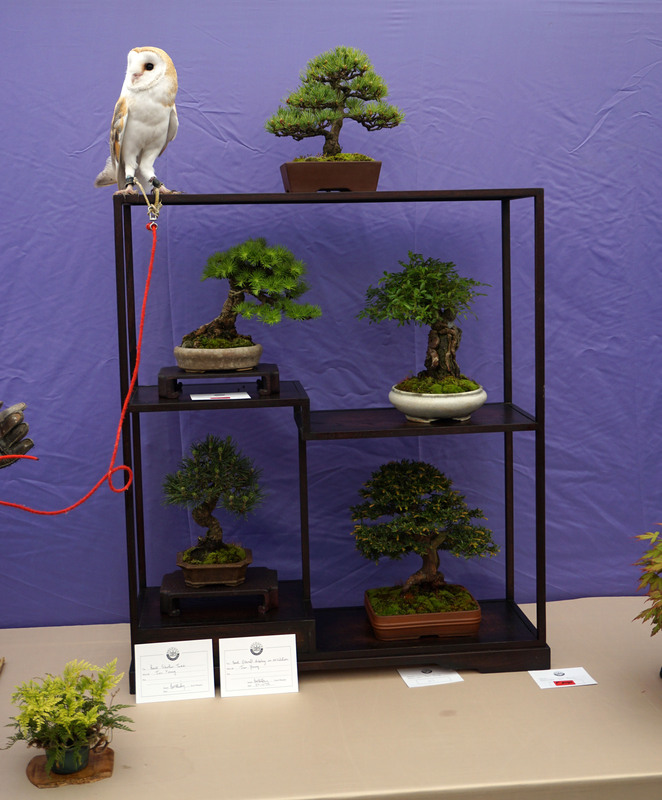 His passion for bonsai was evident in his own every growing collection of trees. He was a past committee member and regular attender at club meetings, exhibitions, and indeed exhibitions further afield. He never missed an opportunity to learn when we had guest artists over teaching. On a personal note, I will miss his level headed advice, our chats about football, both Liverpool and Northern Ireland. He had good taste in teams. We also had a running battle with him dodging out of photos at club events, a man who liked to stay in the background but always willing to help where he could. After many years of ill health, suffered without complaint, Bertie passed away last weekend. There will be a memorial service held on Wednesday 11th July at Ballycrochan Presbyterian Church, Silverbirch Road in Bangor at 11am. 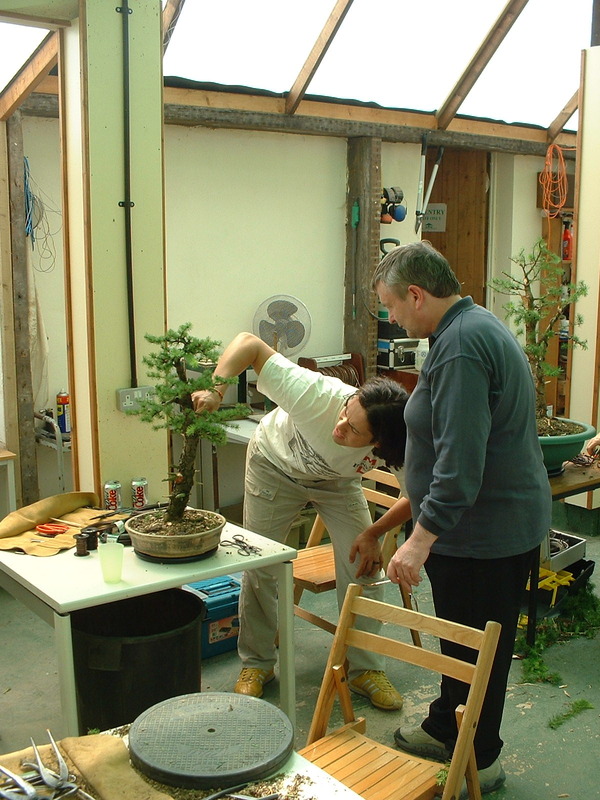 Above Bertie back in 2003 attending a workshop with Marco Invernizzi at Willowbog Bonsai. 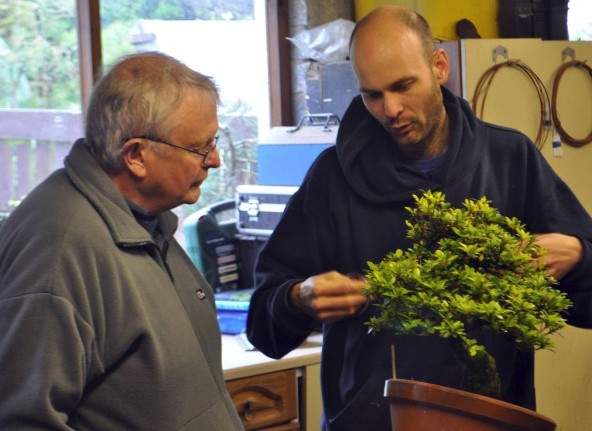 Another workshop above, this one in 2012 with Peter Warren. Bertie perusing the sales tables at a club event. As we were used to seeing him, sitting at a club meeting chatting with friends. Above you can see one of the usual pics I got of him ducking out of view of the camera. He had it down to a fine art. Just a subtle lean back to disappear from view. Sometimes you’d swear he hadn’t even been there from the photos afterwards! Rest in Peace Bertie, you’ll be missed by us all. Just a reminder that the next meeting of the NIBS will be this Friday 8th starting at 8pm at Cregagh Youth and Community Centre. 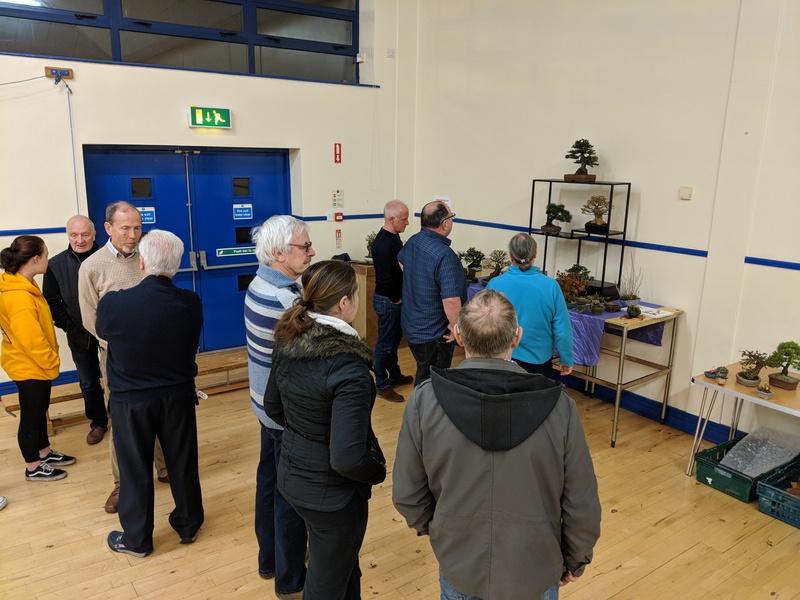 Our meeting is this Friday 13th April @ 8pm and in preparation for the Spring Show on the 21st April, and just for fun, we are going to play with shohin display at the meeting. 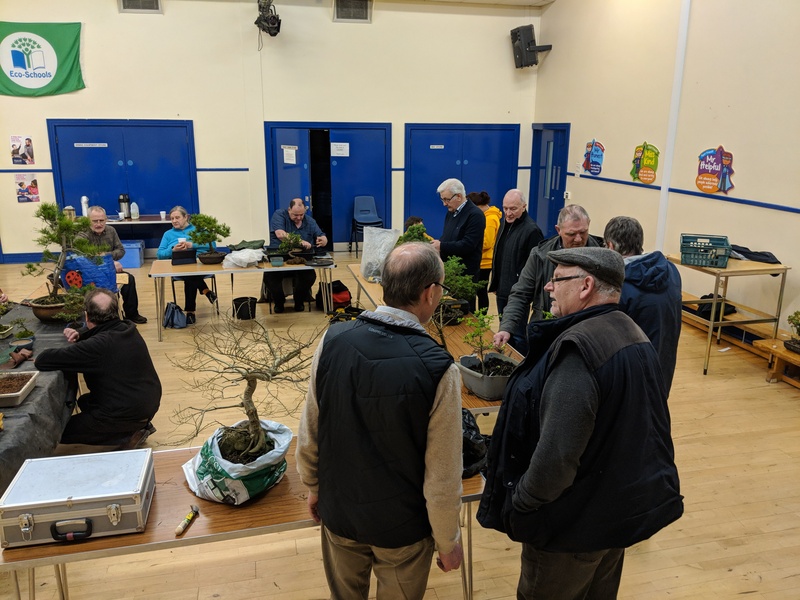 We’ll have our box stand there and are asking members who have any shohin sized trees to bring them along so we can try a few things out. Feel free to bring along any trees for work and also trees for show preparation.